Don’t miss the fantastic deals on our 2017 tickets available right now – Only $70 a day for a 5 DAY pass! – This is really too good to be true. Didn't come to Bluesfest this year? We do hope you are going to join us next year! IMPORTANT: Don’t miss the fantastic deals on our 2017 tickets available right now – Only $70 a day for a 5 DAY pass! – This is really too good to be true. Scroll down for more info! “I think Bluesfest manages to outdo itself every year"
Quick! Get Your 5 Day 2017 Tickets NOW! Get Your 5 Day Tickets NOW! These tickets are close to half price and the allocations will not last very long. Once the allocations have sold out, prices will go up significantly and you will not get a 5 day Bluesfest ticket at this price again. Lock your Bluesfest 2017 experience in now and start looking forward to next Easter! 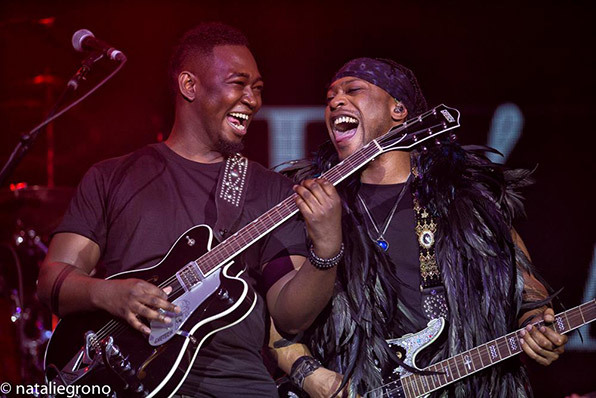 The 27th Annual Bluesfest Byron Bay, held over the Easter long weekend (24th - 28th March 2016) has once again delivered five days of unforgettable music moments at its custom built event site at the Tyagarah Tea Tree Farm. 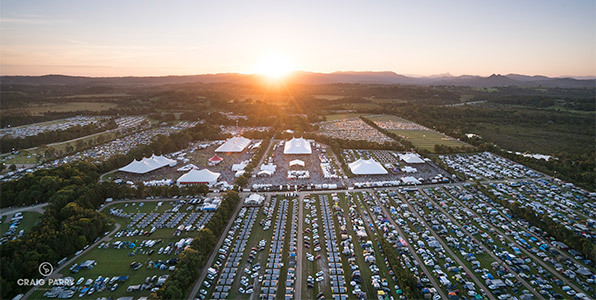 Bluesfest hosted 82 bands, a total of 633 artists and their tour party members and reported a tad over 100,000 attendances over the Easter long weekend. The highly anticipated performance from festival headliner Kendrick Lamar on opening night didn’t disappoint and his powerful stage presence could be felt throughout the audience, who seemed to be singing along to every word of his killer set. D’Angelo performed two sensual and soulful shows and Eagles of Death Metal rocked out to an eager audience. 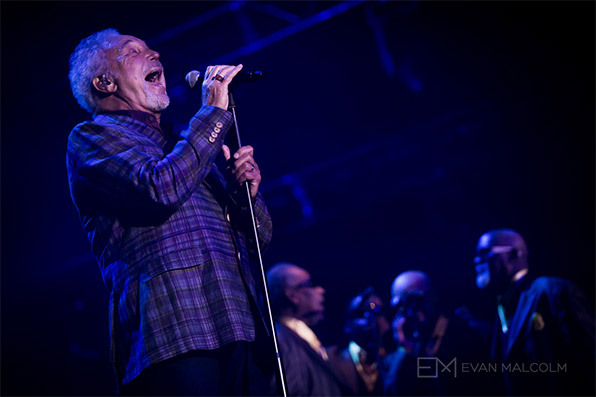 The legends on the lineup proved their status with solid sets from Tom Jones (who was joined by surprise guests The Blind Boys of Alabama), Brian Wilson performing Pet Sounds and his greatest hits, Graham Nash, Jackson Browne, Noel Gallagher’s High Flying Birds, UB40 featuring Ali Campbell, Astro and Mickey Virtue and The Wailers, who had the crowd singing along to a different classic Bob Marley and The Wailers album each night they performed. 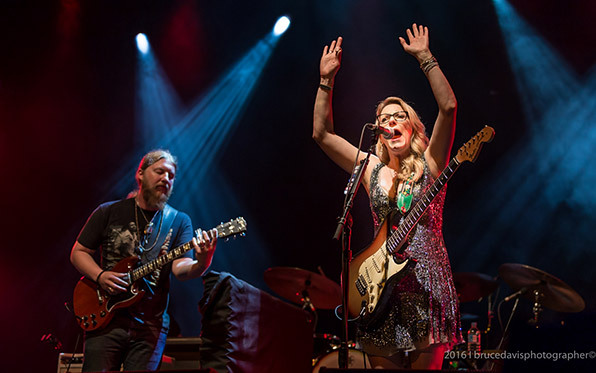 Tedeschi Trucks Band, Joe Bonamassa, The Original Blues Brothers Band, Taj Mahal, The Mick Fleetwood Blues Band, Lucky Peterson and Blind Boy Paxton among others put the BLUES in Bluesfest. Festival Director Peter Noble’s emerging artist picks for the festival proved to be a hit with the crowd, with Rhiannon Giddens, Con Brio, Fantastic Negrito, The Bros. Landreth, Vintage Trouble and St. Paul and The Broken Bones winning over many new fans. 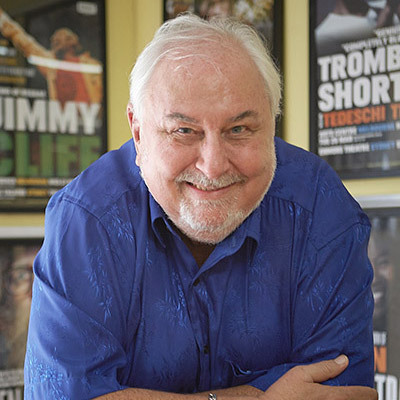 “The Bluesfest audience discovered what we truly felt, going into the festival, would be the best selection of young and emerging artists we have ever presented. Artists like Lukas Nelson and Promise of The Real, St. Paul and The Broken Bones, Kaleo, Con Brio, Vintage Trouble , Rhiannon Giddens, Shakey Graves, Nathaniel Rateliff and The Night Sweats, Fantastic Negrito, The Bros. Landreth, Blackberry Smoke, Irish Mythen, Elle King and Allen Stone all displayed their brilliance and everybody who came can now say they saw them when, as all of these artists are on their way to truly big things. If I could book the same festival all over again in 2017 and not change one artist I would be sorely tempted to. From Kendrick Lamar on Thursday opening to The Original Blues Brothers Band closing it has been one of our greatest festivals. The legends, the emerging artists came and Boomerang not only came back but knocked everyone out doing it. 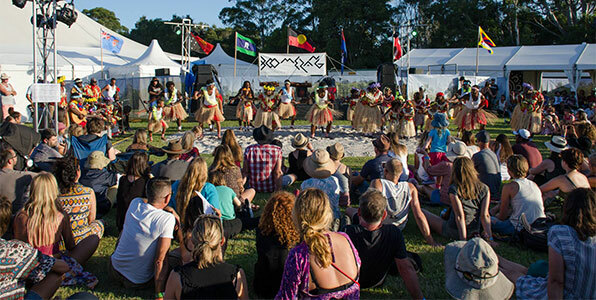 The Boomerang Festival precinct added a new element to the festival and featured a dance ground, healing tent and talks and ideas stage. The Boomerang closing ceremony showcased first nation artists from across the globe including Papua New Guinea , Fiji, New Zealand, Tibet, Canada, Rotuma Island, Soloman Islands and patrons watching the incredibly energetic and moving showcase were overheard calling it the highlight of their festival experience. 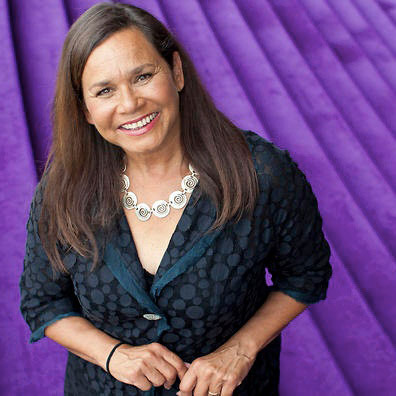 “To bring ceremony to all Australians will be the future of this nation, this year’s ceremony not only acknowledged the passing of senior elders, it reconnected local communities to language. The ceremony is a chance to honour, exchange and show off we have the oldest living culture on the planet. Ritual is the embodiment of who we are and unless you go to Arnhem Land you are not going to get the experience that Bluesfest allowed us to share with our audiences. 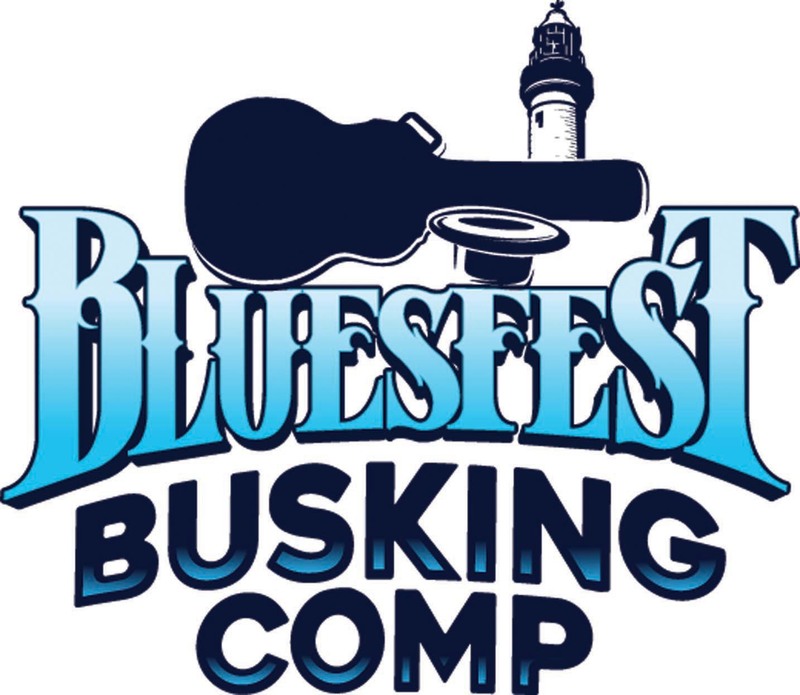 The annual Bluesfest busking competition was won by IVY, a three piece band from the central coast, and local Byron Bay sisters, Maple took out the Grommet Busking Competition. 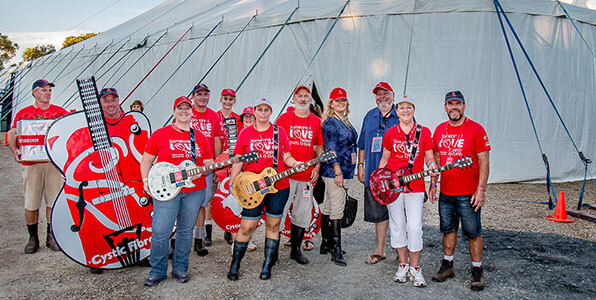 Cystic Fibrosis raised $47,000 throughout the duration of the festival through their guitar raffles of donated Gibson guitars bringing their total raised at Bluesfest over the last 17 years to an impressive $471,000. 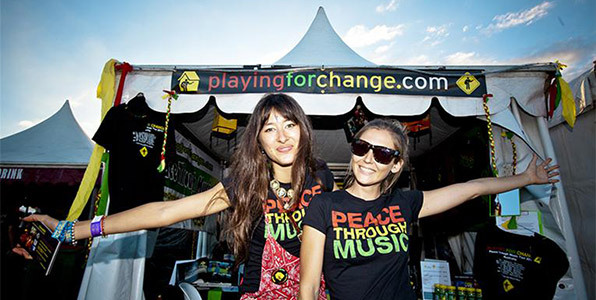 The Playing For Change Foundation, who create positive change through music and arts education, raised over $20,000 at their charity stall and were approached by 100’s of festival patrons who want to get involved and help the foundation. A big thank you to the 580 volunteers at Bluesfest this year, 170 pre-fest and 410 during who supported departments across the festival including bars, camping, traffic, production, waste management, on site charities, info, merchandise, cloak rooms, customer feedback and The Boomerang precinct. We reached 100K followers over the festival! Bluesfest may now be over, however we still have a bunch of our artists on the road for Bluesfest sideshows. 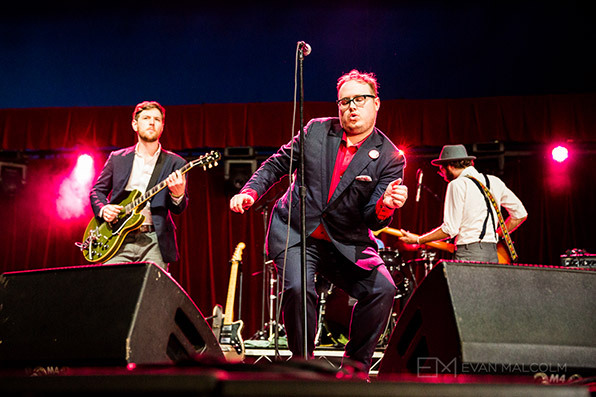 For those who missed out or those who want another dose of Bluesfest visit www.bluesfesttouring.com.au.